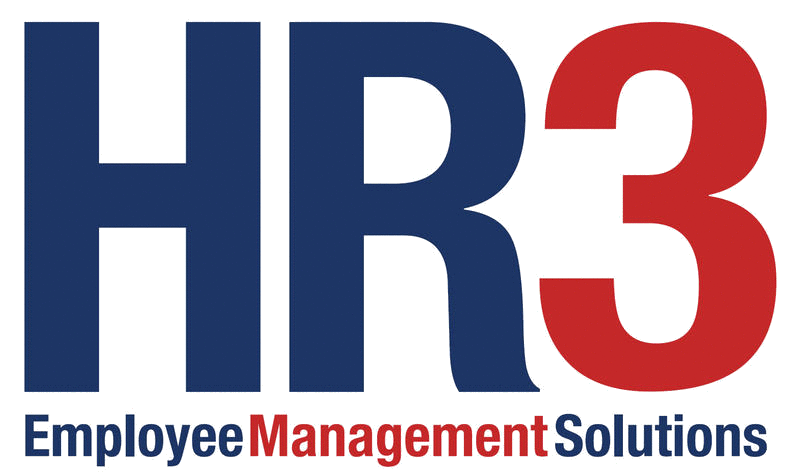 HR3 is one of Australia’s leading providers of employee management solutions. HR3 commenced developing and marketing payroll software systems and solutions in 1984 and this year marks our 31st year in business. During that time over 5,000 companies, spanning all industry sectors, have used HR3 products to better manage their businesses. Products like Datapay, Winpay, HR3pay, HR3kiosk and HR3people. At HR3 we believe we offer some of the most functional and adaptable software available in Australia. HR3’s Payroll, HR (Human Resources), and OHS/WHS (Workplace Health & Safety) solutions are designed and developed in Australia, specifically for Australian businesses. HR3 software has been developed as a fully integrated solution that can be deployed as a desktop and/or web application. This means all Payroll, HR and OHS information is managed on a single platform. With HR3, you can rely on full support and training. Our software and systems have been designed to evolve with your business. Regardless of your business size or complexity, HR3 can help you to improve efficiency, deliver reliability and improve productivity. HR3 provides full end-user support from our numerous service centres located throughout Australia. The HR3 payroll software is called HR3pay. HR3pay is a fully customisable and scalable solution suited for Australian businesses of any size and complexity. Technical: HR3pay uses a SQL Server database as the backend. It is an MDI application and can be deployed on-premise or in the cloud. 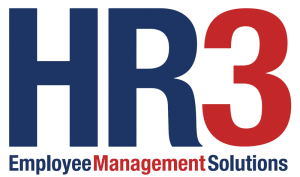 The HR3 Human Resource Management module is called the HRpack. The HRpack uses the base employee masterfile for storing HR information as well as a position-driven organisation chart for linking employees to their positions and specifying workflows. The module is fully customisable and uses a wizard to guide the end-user through setup, management and ongoing maintenance. The HRpack consists of many features and functions that can help your business manage, develop and retain your employees. The HR3 Workplace Health & Safety Management module is called the OHSpack. The OHSpack uses the base employee masterfile for storing employee and contractor information in conjunction with a location-driven structure for linking employees/contractors to the areas they physically work in. The OHSpack is built around several Australian, New Zealand and International standards but is also fully customisable.